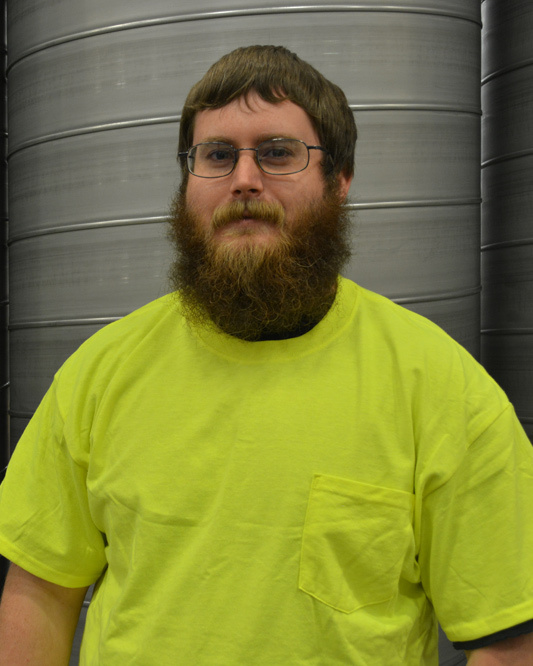 As a spiral shop supervisor, Adam oversees MKT’s spiral production to ensure quick turnaround of projects and delivery. Adam has been a part of the MKT Family for almost 10 years. As a senior in high school, Adam devoted his time to MKT’s 4-year Apprenticeship Program. Upon graduation, Adam joined the MKT team as a full-time employee. Starting in fabrication, Adam has utilized his skills and years of strong work ethic to become a spiral shop supervisor. In his free time, Adam enjoys tractor pulling, going to tractor shows, and hunting/fishing with his friends and family.